Please click on the following links to view detailed area information about each of these coverage areas that are serviced by David A. Bridgers and Mountain Property Brokerage. The following Western North Carolina communities all offer unique lifestyle…but all within the gorgeous North Carolina mountains and the incredible North Carolina Mountain land. 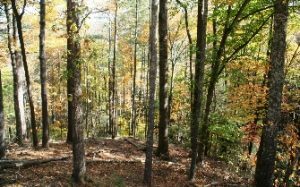 We invite you to view this information online and also our featured North Carolina Mountain Land For Sale by clicking here.